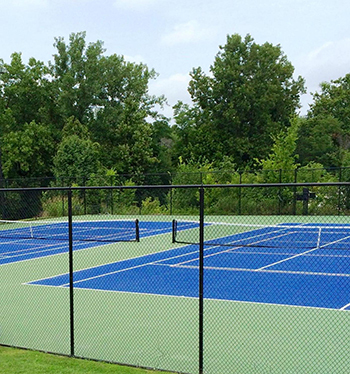 The Oak Meadow Country Club tennis facility features two hard courts located between the practice facility and the number ten tee box. The Club's tennis program offers members young and old an opportunity for instruction, competition and most importantly... fitness and fun! Please register online at www.oakmeadowcc.com. As a reminder, in the Drop and Play format, you only pay as your child plays! It will be $10 per class. There is no need to register for the spring session, just show up and have fun! 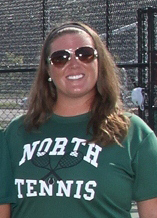 We will have an adult tennis and pickleball night on Thursday evenings this spring from 5:30-7:00. All levels of players are welcome.